Manure is being used in farms and kitchen gardens since ages now as it is considered organic and something people think is ideal for food production because of ‘it comes from nature and goes back to nature’ belief. But livestock manure is the second highest source of soil contamination, says a report released by the Food and Agriculture Organization (FAO) of the United Nations. “Despite their potential benefit for agriculture, there is sufficient scientific evidence of manure containing increasing amount of heavy metals, pathogen organisms, and veterinary antibiotic residues, which may lead to antimicrobial-resistant bacteria proliferation in soils,” says the report titled Soil Pollution: A Hidden Reality. This report, which is a synthesis of existing scientific research on soil pollution, says production of manure increased 66 per cent between 1961 and 2016, from 73 to 124 million tonnes. The volume of manure applied to soil also grew from 18 to 28 million tonnes and the amount of manure left on the pasture rose from 48 to 86 million tonnes during the same period. “After atmospheric deposition, which is the main source, livestock manures and sewage sludge were identified as important sources of contamination,” say the report while attributing this finding to a study conducted by researcher FA Nicholson. Since antibiotics, fungicides and other drugs are consumed daily by humans and extensively by livestock to promote growth and prevent diseases, the risk of the residue being passed on to the excreta is huge. “Pharmaceuticals, after administration, are absorbed and undergo metabolic reactions to produce metabolites, which can be even more harmful than the original compounds. Large fractions of the drugs are not metabolized and are excreted in faeces or urine. This means medicines are continuously being released into urban wastewater and animal manure,” says the report. “When manure and sewage sludge are applied to agricultural lands as fertilisers, or when treated wastewater is used for agricultural irrigation, crops are exposed to antibiotics that may persist in soils from a few to several hundred days,” it adds. 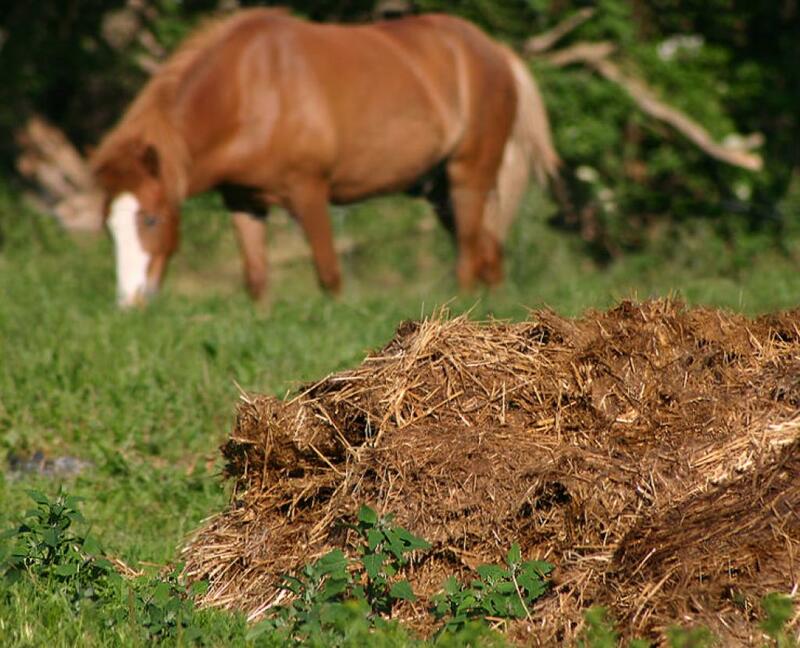 Untreated manure is a big source of veterinary antibiotics and can cause rapid increase in antibiotic resistance in soils. The FAO report, while highlighting that the fate and effects of antibiotics in soils have gained great attention, says that antimicrobial resistant infections may become the leading cause of death in the world by 2050. **Every US industry connected to a sewer can discharge any amount of hazardous and acute hazardous waste into sewage treatment plants as long as they report it. There are over 80,000 chemicals in commerce and growing even today. It ends up in effluent and biosolids which is broadcasted over forest, farms and even bags taken to the consumer’s home and used in gardens. **Chemicals that are persistent in the environment, bio-accumulate in people and/or wildlife, and are toxic are called Persistent, bioaccumulative and toxic substances (PBTs). With more than 80,000 chemicals being injected into our environment you and your family are at considerable risk of exposure. As long as they remain in commerce and may therefore be released into the environment, they will threaten the health of humans, wildlife including aquatic life.